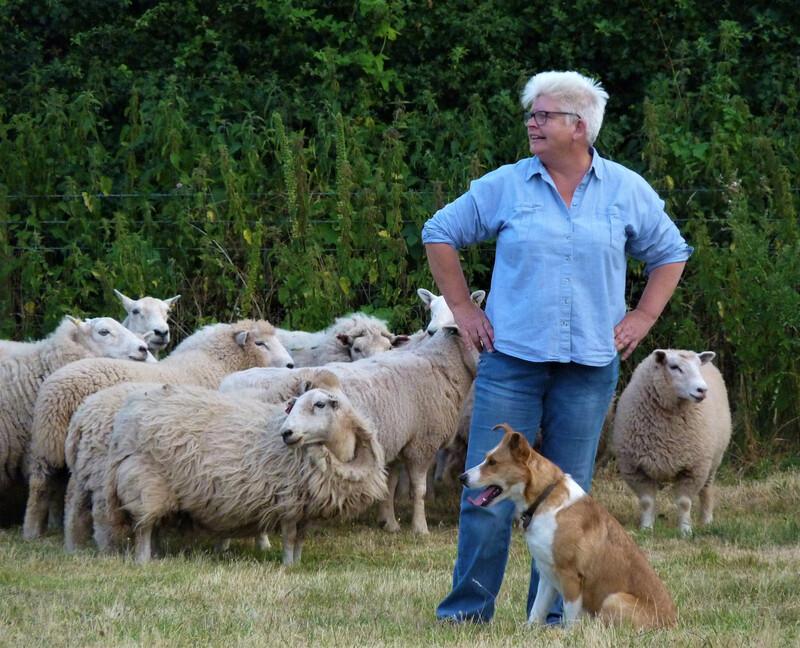 Kate farms a 15 acre (6 hectare) smallholding in the heart of Worcestershire with her partner Ali. When they bought the land in 2009 it was just a field of barley stubble. 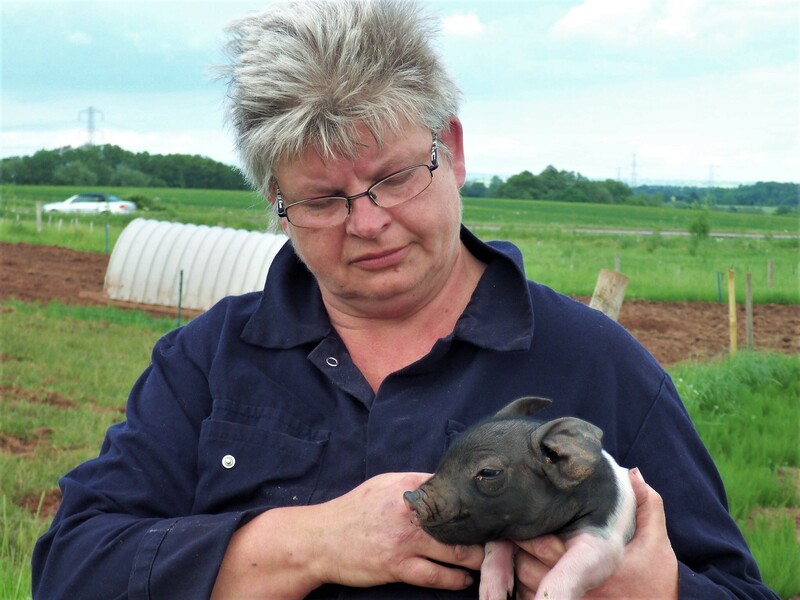 They soon built up a business based on small-scale, outdoor pig production using traditional breeds, supplemented by free range laying hens, Christmas turkeys, bees for honey and rare breed Ryeland sheep. They set up an on-farm butchery, selling meat from their own livestock and fresh local produce. The farm has been through a big change since then. 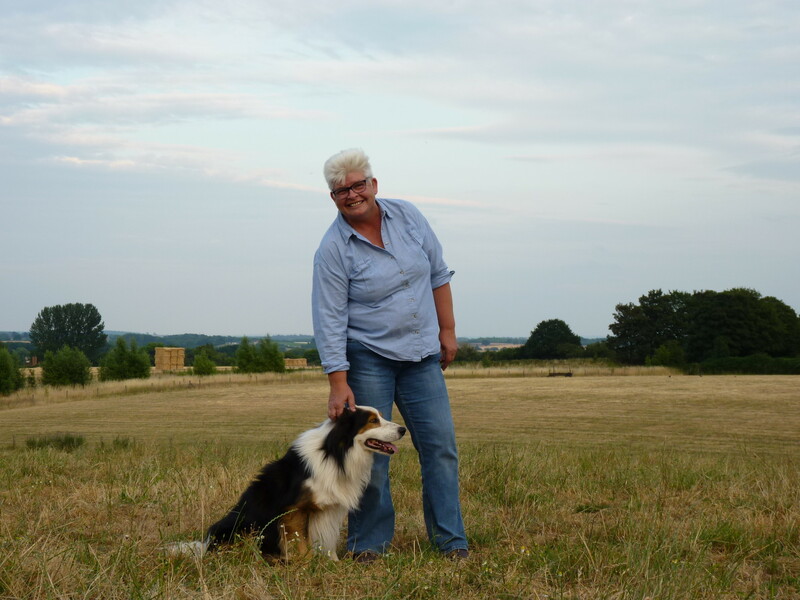 Kate and Ali agreed to sell the retail business to a neighbouring farm with a shop and pick-your-own visitor attraction, enabling it to reach more customers. 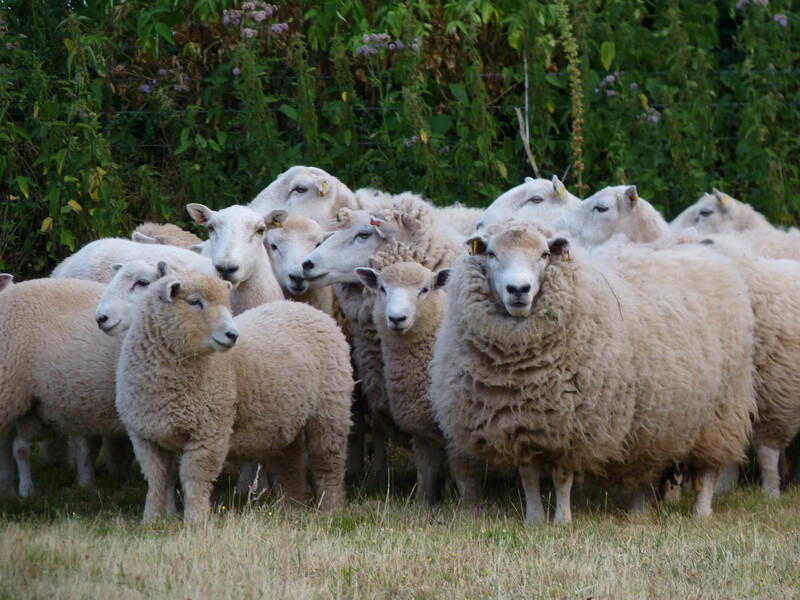 They have since scaled back the livestock to just the sheep and bees, while deciding what to do next with the smallholding. 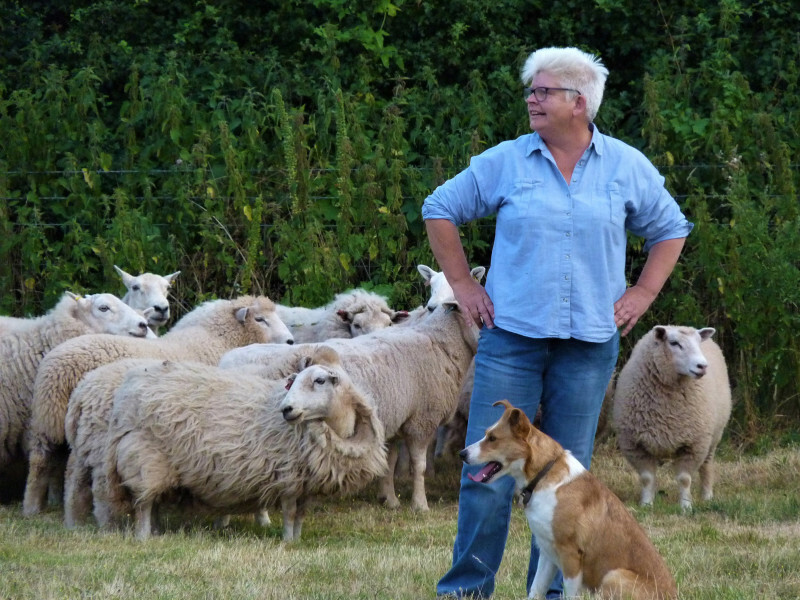 Kate is now exploring ideas around self-sufficiency, rare-breeds, rural crafts, herbs and herb lore and putting old farming wisdom alongside modern science to find new ways of taking care of the land. Kate likes to get through the dark, winter evenings with a good night-school class. She’s considering a traditional wood working course this winter. 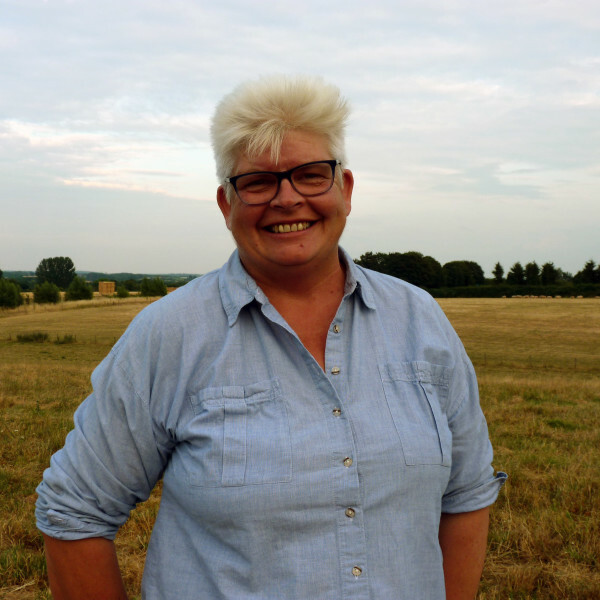 She reads lots of books about social history and the history of farming and food. 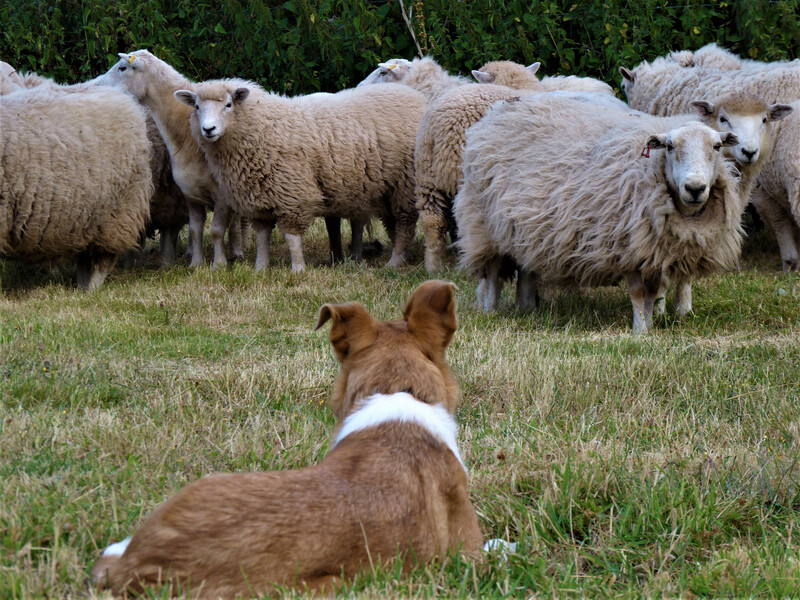 Though a working dog isn’t really necessary for such a small flock of sheep, Kate loves working with Welsh sheepdogs Harri and Meg. Kate had a previous life in the city as a management consultant working for a big accountancy firm. She loved her work (implementing multi-million pound computer systems), but felt disconnected from reality - from nature, the seasons, a sense of community and ‘real food’. She started growing vegetables in the garden, reading smallholder magazines and going to agricultural shows. She bought some chickens and did a pig keeping course. Eventually, Kate and Ali sold their house in Matlok and bought a field in Worcestershire near Kate’s parents. Kate did a part-time Diploma in Agriculture at Moreton Morrell agricultural college and started farming. They built a barn, fenced the field, drilled a borehole for water and lived in caravan. For the first eighteen months they relied on an old generator for power – eventually connecting to the grid and installing solar panels. Seven years later, they still live in a caravan but have put in the foundations for a house. Farming Today, BBC Radio 4, BBC Hereford and Worcester, Eat the Week, Channel 4 (an interview about cooking with offal).